Dr Jengo's World: Payday 2 Crimewave Edition update #7 for the Consoles..
Payday 2 Crimewave Edition update #7 for the Consoles.. 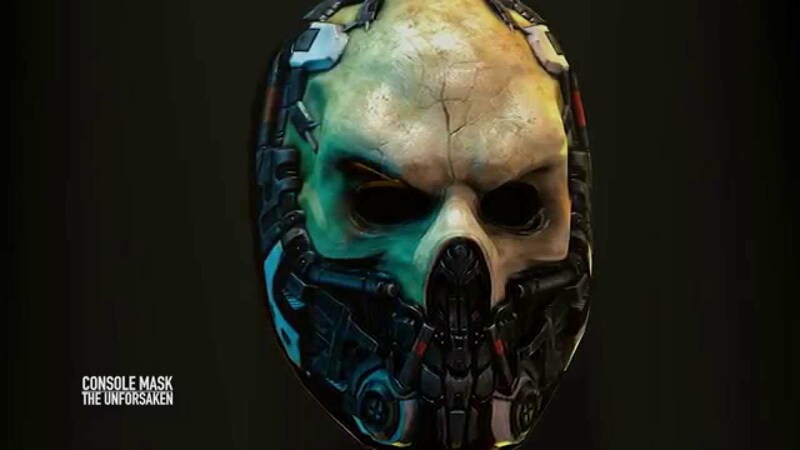 So.. another Friday comes and yet another update regarding the PayDay 2 Crimewave Edition.. This time, they have promised us that Jacket will be given to us for free, when the first DLC update is ready for the consoles. 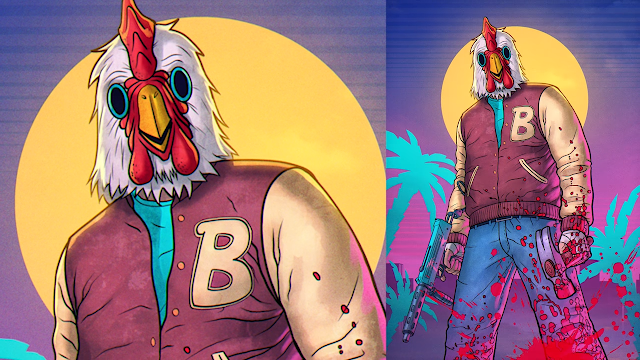 Jacket is the main character in the game, Hotline Miami, who was also added in the PC version of the PayDay 2 game because of a collaboration between the companies. So, Jacket will be a new playable character for us on the consoles. Unsurprisingly, there's still no scheduled date on when the first DLC will be released and all we hear is soon.. Which has been the case since late last year. Though, I just have that feeling that we are getting closer this time or maybe it's just me stubbornly not wanting to give up.. It's still very frustrating considering PS4 players are still waiting for the $10mill cash drop and the Unforsaken Mask which was first announced in Nov 20 last year. I have been checking online to see the status of this and even asked the PayDay 2 team on Twitter but haven't received a response. No one else seems to care though.. Maybe everyone's given up already. Oh well.. let's see how it goes.. Check out the full update #7 below.